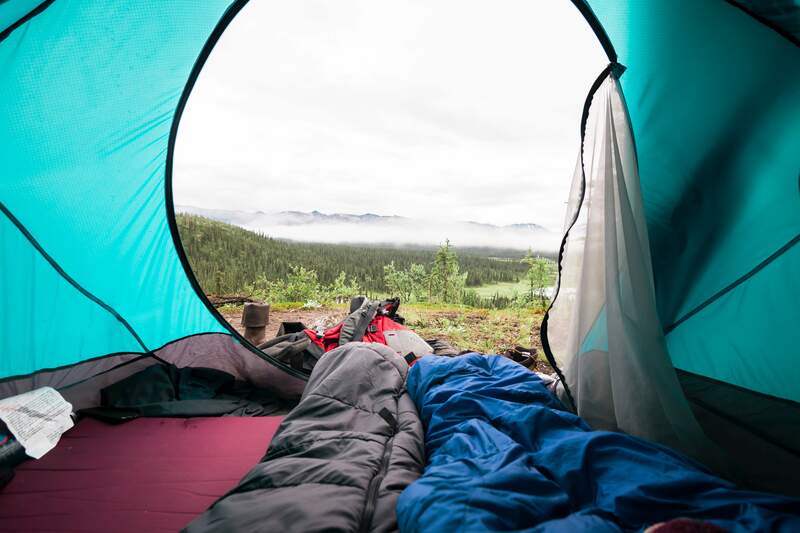 Mountain Side is the easiest way to hire camping gear in America. 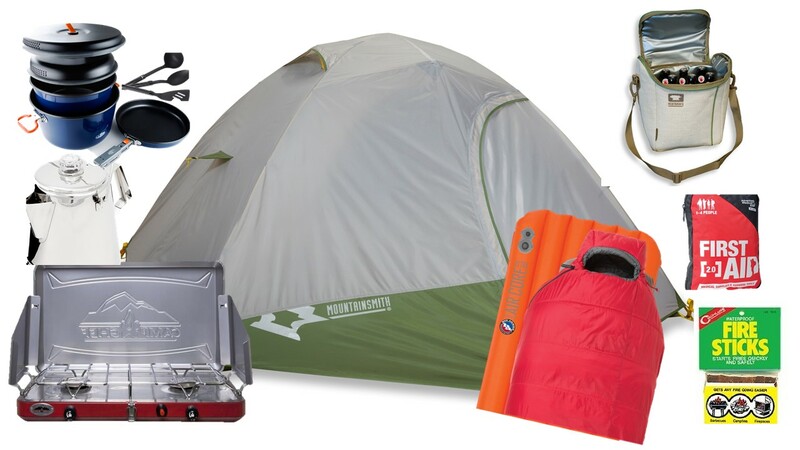 We have camping rentals perfect for a National Park or backpacking rental equipment for a hiking trip. 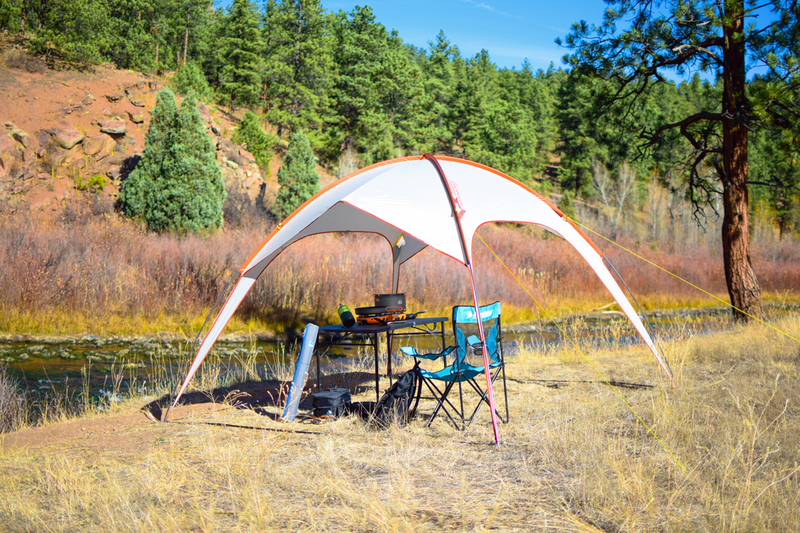 Our premium camping gear is super clean and can be shipped anywhere in the United States. 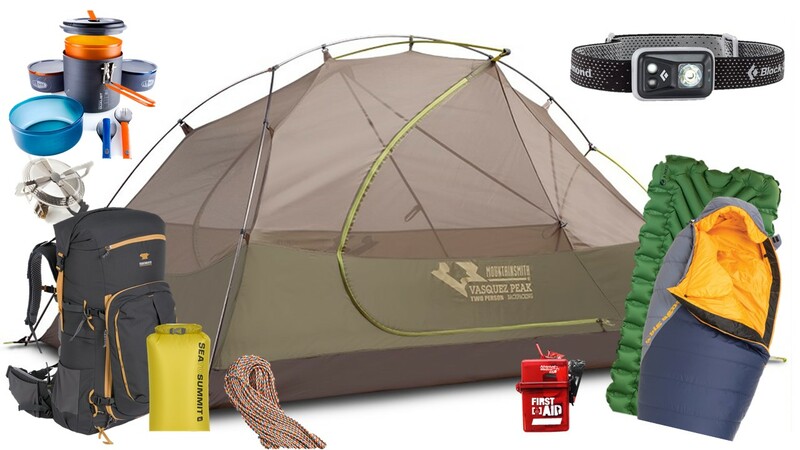 If you are in Colorado, rent camping equipment and get supplies from our camping store. Mountain Side is Located just off Interstate 70 at the Gateway to the Rocky Mountains in Golden Colorado. 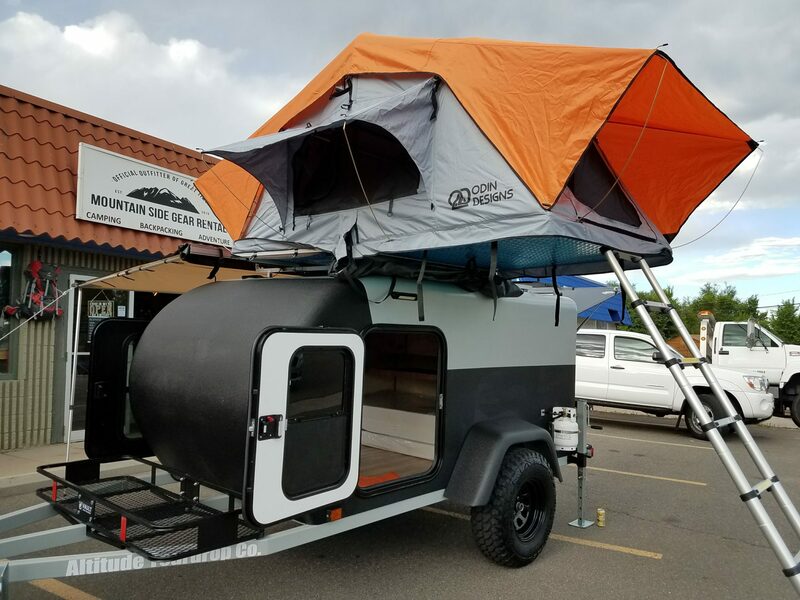 Questions about camping in Colorado? 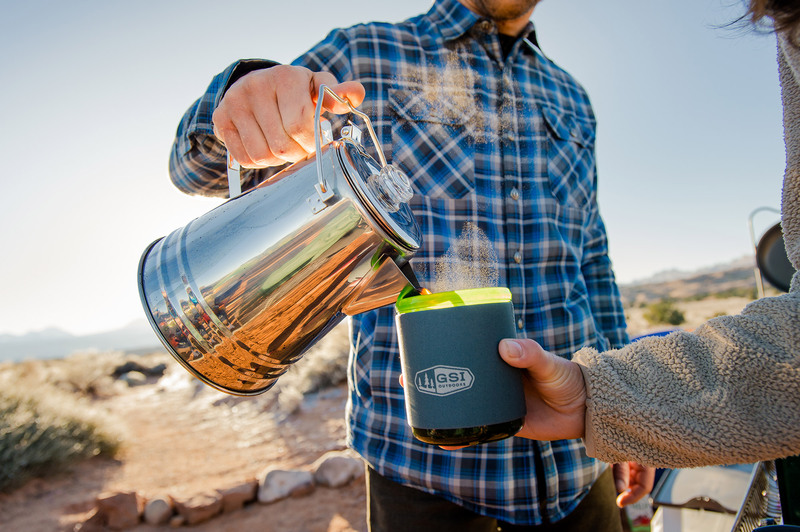 Our store is staffed with adventure-loving Coloradoans that can set up the perfect trip. Call or email with any questions as we love to help our customers plan for their best adventure ever! 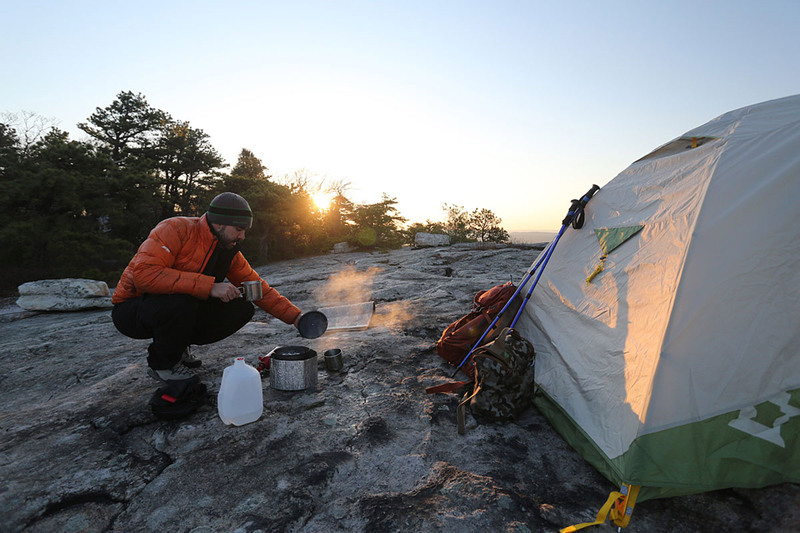 Print our checklists for camping and backpacking to ensure you properly prepare for your outdoor adventure. 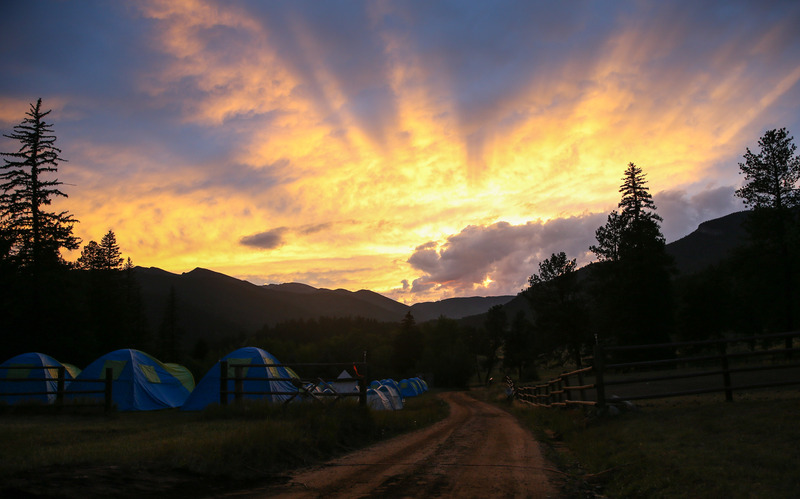 Please read the RENTAL INFORMATION below for answers to your camping rentals questions.